You should be very, very excited. The annual Apple event we’ve all been waiting for is right around the corner. On September 12, the company will host a special keynote from the Steve Jobs Theater in Apple Park, where it will reveal all the hardware it has planned for this fall. We’re expecting a slew of big announcements, including updates for the iPhone, iPad and Apple Watch. 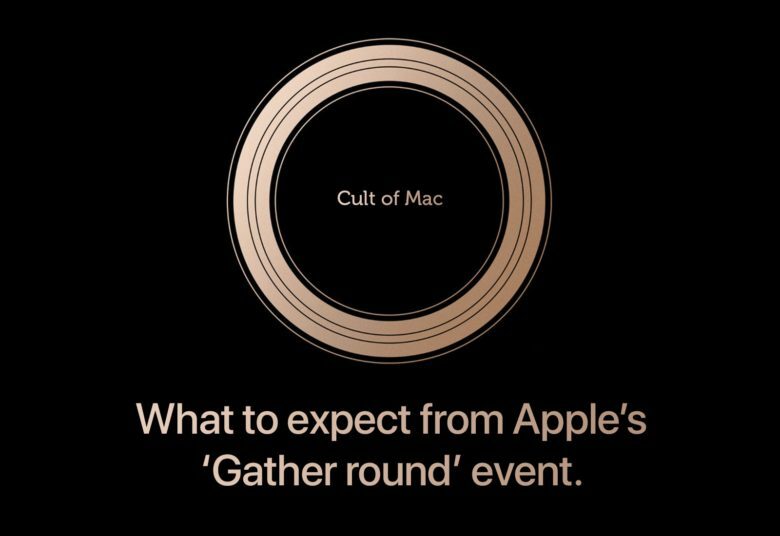 Here’s our roundup of everything Apple is likely to deliver at its “Gather Round” event. Two of the three iPhone models we expect to see this fall. In case you hadn’t already heard, we’re all expecting three new iPhone models this fall. 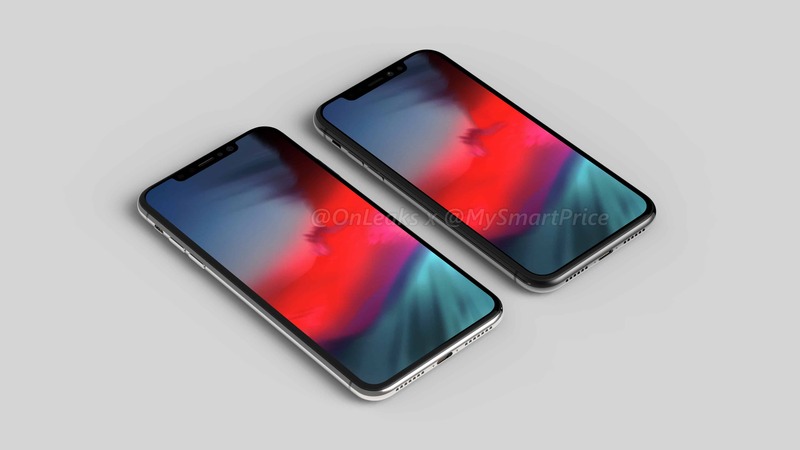 Apple will obviously refresh the hugely successful 5.8-inch iPhone X, while a larger 6.5-inch model with an OLED display and flagship specifications is also in the cards. Both devices will surely feature Apple’s next-generation A12 processor, which will be produced using a new 7-nanometer manufacturing process that allows it to be even snappier than its predecessors — while consuming less power. We should also see improved cameras. In addition, some recent leaks hint at a new gold color option for the so-called “iPhone XS” and “iPhone XS Max.” We expect the storage options to remain the same, but we could also see RAM increase to 4GB for the larger model, while the iPhone XS holds onto 3GB. Unsurprisingly, these iPhones won’t be cheap. Reliable Apple analyst Ming-Chi Kuo expects the iPhone XS to go on sale between $800 and $900. The iPhone XS Max could cost between $900 and $1,000, he ways. We’re also looking forward to a cheaper “iPhone 9.” Recent rumors have promised a 6.1-inch device with a more traditional LCD screen. We expect it to look almost identical to its pricier siblings. 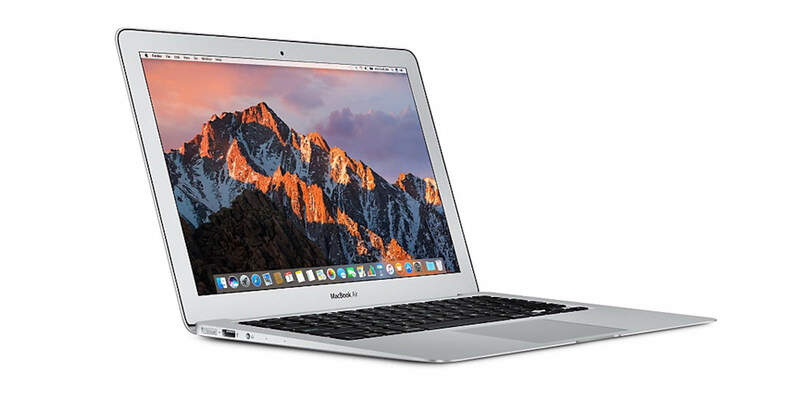 However, it will miss out on a number of key features as Apple works to keep the price tag low. Those missing features will include a secondary rear-facing camera and possibly 3D Touch technology. But the device is expected to get Face ID, so you won’t have to break the bank to enjoy Apple’s latest and greatest in biometric security. 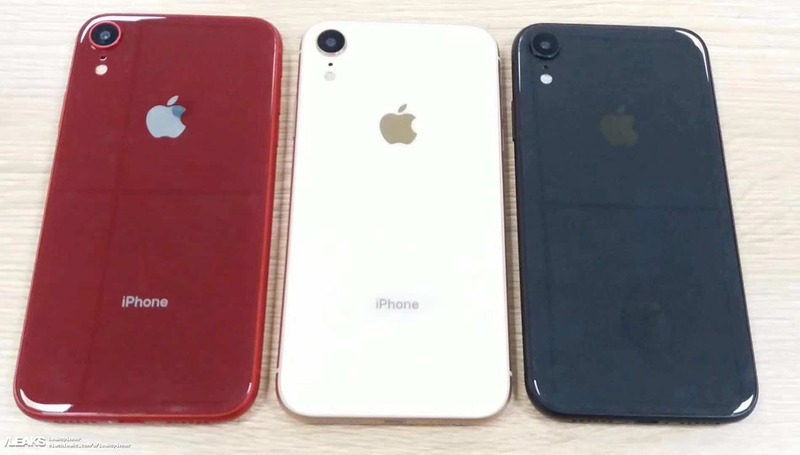 The more affordable iPhone, like the iPhone 5c that launched in 2013, is rumored to be coming in a whole bunch of fancy new color options. We’ve already seen images of the red, white and blue models. Orange, yellow and pink could be the other options. Prices for the iPhone 9 are expected to come in between $600 and $700. Apple Watch fans will be pleased to hear a Series 4 upgrade is also likely to appear on September 12. We don’t anticipate any major changes in its appearance, but we are excited about larger, edge-to-edge displays that make room for bigger faces and more complications. Both the 38mm and 42mm models are also expected to see display resolution increases. The latest watchOS 5 beta suggests Apple will bump the larger screen to 384×480 (up from 312×390). It remains unclear what the resolution of the smaller model will be. 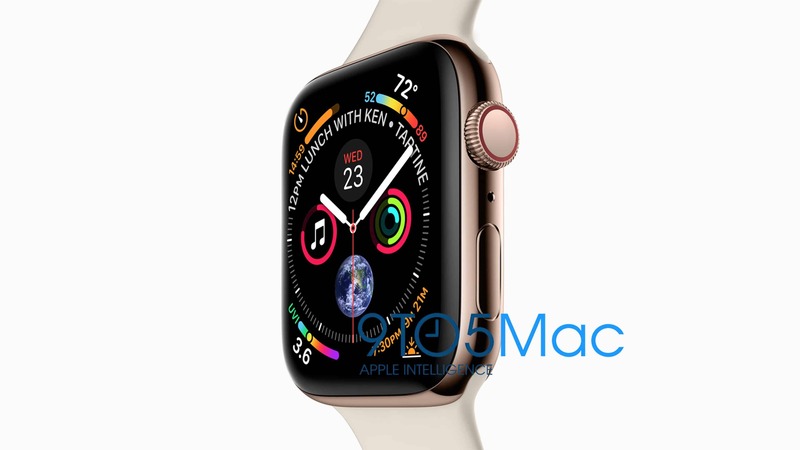 Other improvements in Apple Watch Series 4 could include enhanced GPS and longer battery life, according to reports. There have also been suggestions that it will offer blood sugar monitoring, and there is evidence Apple has been working on an always-on display mode. Here’s what we expect the new iPad Pro to look like. This year’s iPad Pro upgrade is shaping up to be the best yet. iOS 12 leaks have all but confirmed Apple’s plan to introduce larger, edge-to-edge displays and Face ID with Animoji support. The iPad Pros, too, should get the cutting-edge A12 chips that will power iPhone XS. 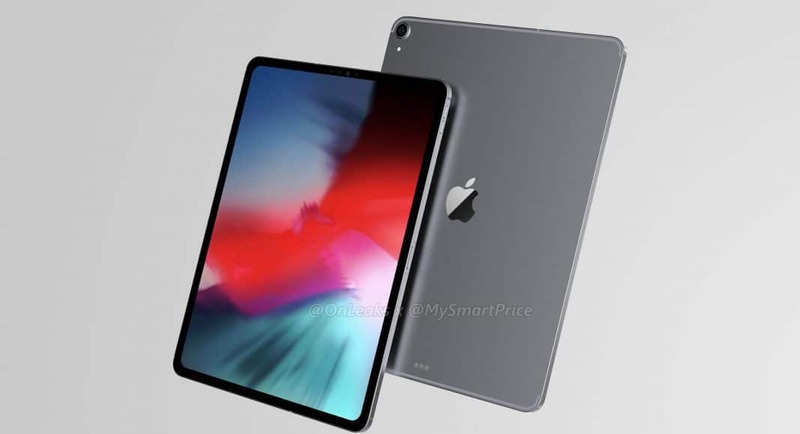 Unlike the iPhone, however, the new iPad Pro lineup should avoid the controversial notch. It seems the tablets’ bezels will be thick enough to accommodate a front-facing camera and Face ID sensors, even after being slimmed down significantly. Apple could also have a surprise up its sleeve for the new iPad Pro. Recent leaks have revealed the presence of a new connector or sensor on its back that sits just above its Lightning port. What it might be for remains a complete mystery. Some have speculated it could be a second Smart Connector. This would give iPad Pro users the option to type in portrait mode when using a Smart Keyboard and similar accessories. It could just as well be something else entirely. A number of Apple’s computers are well overdue an upgrade. We’ve recently heard whispers surrounding a new “Mac mini Pro,” while rumors of an affordable notebook that will replace the MacBook Air have been circulating for many months now. We expect both to sport new designs and vastly improved internals, like Intel’s latest processors and faster Thunderbolt ports. But before you get too excited for new Macs, there is a strong possibility Apple will hold onto these and release them later this fall. Apple has already previewed iOS 12 and its next major upgrades for macOS, tvOS and watchOS. By now we know everything there is to know about them — except when they’ll roll out to everyone. This is another thing we expect Apple to confirm on September 12. Software updates usually roll out a few days before new devices go on sale. That means o we can probably expect to see them around September 19. We’ve walked you through all the big announcements we’re expecting, but that’s not the end of it. Apple should also have a host of new accessories up its sleeve to accompany the new iPhones, iPad Pros and Apple Watch Series 4. We also hope to hear more about AirPower. 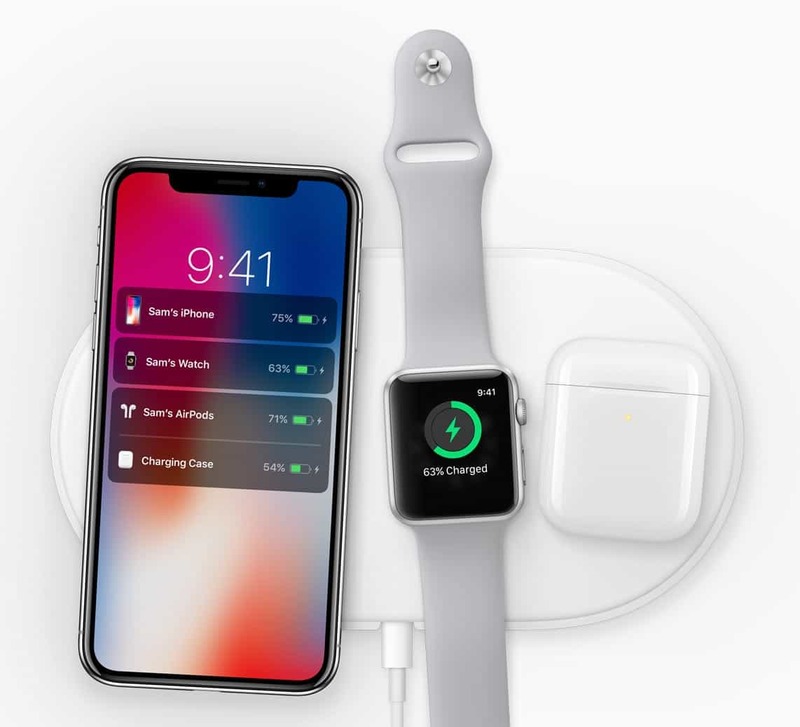 Apple unveiled the wireless charging pad, which will top up your iPhone, Apple Watch and AirPods simultaneously, last September. But it is yet to go on sale. Apple should finally give us a price and an AirPower release date — or just scrap the thing entirely.